Melbourne is a beautiful city and the best way to see it is from above! 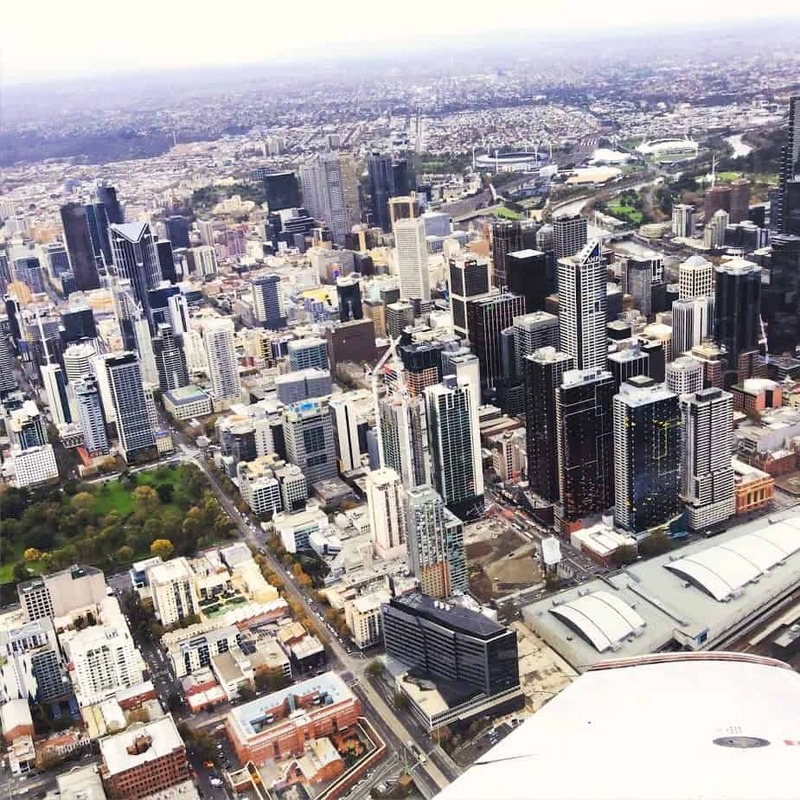 Take to the skies onboard one of our luxury twin engine aircraft, flying high above the Melbourne CBD. 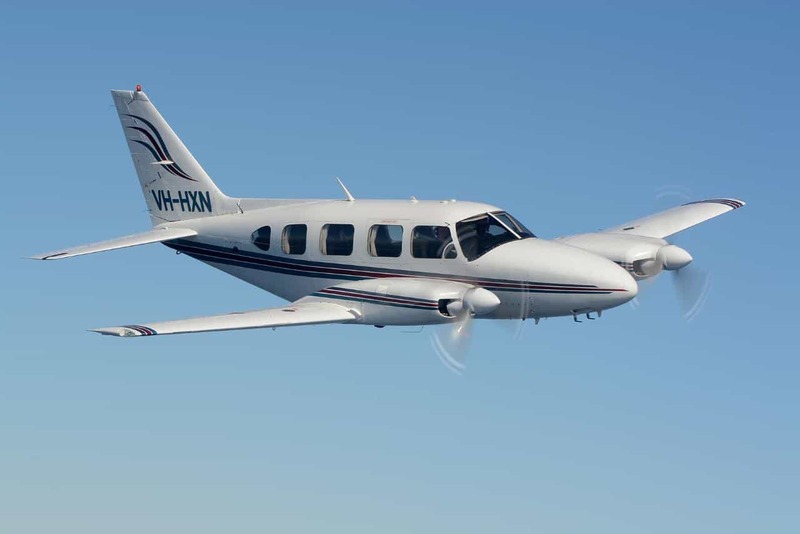 Departing from Moorabbin Airport, you'll fly up over the south-eastern suburbs before completing two wide orbits of the Melbourne CBD. Look down on the Melbourne Cricket Ground, Ethiad Stadium, Southbank and Docklands from 1,500ft. Following orbits, follow the coastline back around the Rickett's Point near Mentone before landing back at Moorabbin Airport. Yes, please send me a PDF copy of the itinerary for "Melbourne City Scenic Flight"